Prior to joining IDinsight, he worked with CANPACO Inc. in ON, Canada as Assistant Financial Controller, with ARC Associates as Assistant Manager Finance and With KPMG India as Executive Finance. He brings more than six years of experience in Financial Planning & Analysis and Financial Reporting. 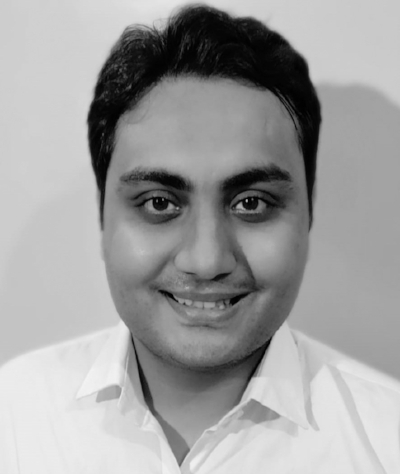 Parush holds an MBA Degree from the University of Manitoba, Canada, a Bachelor's degree in Business (Honours) from Delhi University and he is a Chartered Accountant from ICAI.